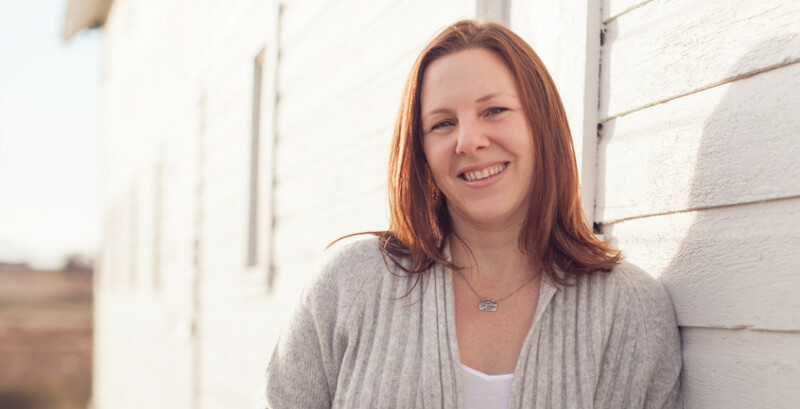 Meet Alyson Jiron, co-founder of Schedule Power. In addition to being a mother of two daughters, Alyson has been working with children for over 20 years in numerous settings from shelters, as a teacher, case manager and counselor. She has been teaching Positive Solutions for Families, a parenting curriculum, at a Pyramid Demonstration Site for 8 years. Alyson also has a MA in Counseling Psychology.